After a judge denied Kesha's request for an injunction that could have ended her contract with Sony in February, the singer has decided to appeal. On Friday, Kesha appealed the injunction denial, in the hopes of getting another shot at moving on with her career without Sony and producer Dr. Luke (real name: Lukasz Gottwald). Back in February, Supreme Court Justice Shirley Kornreich ruled that Kesha would have to uphold her contract with the company despite the fact that she filed a lawsuit in which she claims Dr. Luke raped and emotionally and sexually abused her. Dr. Luke has adamantly denied these claims and sued Kesha for defamation. Aside from the fact that Kesha no longer wants to work with Dr. Luke, being locked in a contract with Sony without being legally able to record with another label could have major, permanent effects on her career. The Court erred in basing its decision on its finding that Kesha could record without interference from Gottwald ... Kesha submitted affidavits by individuals with over 100 years of collective personal experience in the music industry, each of whom attested to the fact that a young pop star’s fame will fade quickly, and permanently, due to a loss of momentum. 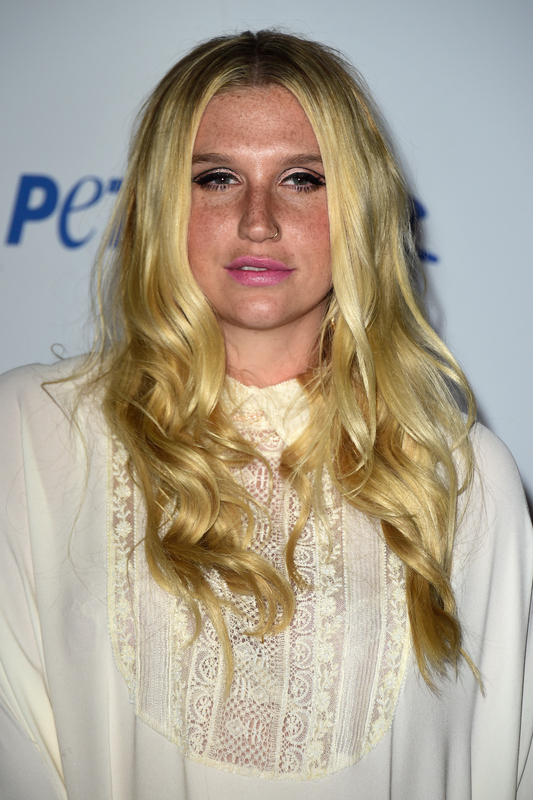 The Court repeatedly stated Kesha was already free to record without Dr. Luke, and that she had not presented any facts supporting her claims. That’s because all the evidence — including Kesha’s own sworn testimony — show her allegations are false. Her attorneys can continue manufacturing even more false and outrageous claims, but the fact remains that her time would be better spent in a studio than wasting time having her lawyer and mother spin lies in the media.